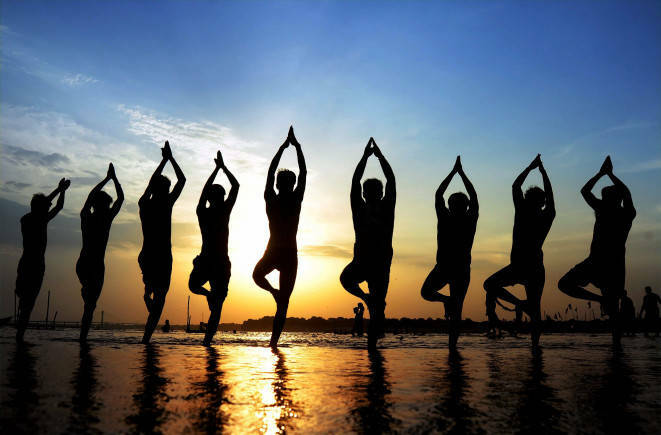 Today, CNBC-TV18 celebrates World Yoga Day. For all those practicing various yoga asanas on a daily basis, flexibility has been hard earned. We caught up with a group of people who have integrated the traditional yoga asanas with aerial skills. Remember don't try this at home without specialised guidance.